Sua dose diária de inglês. 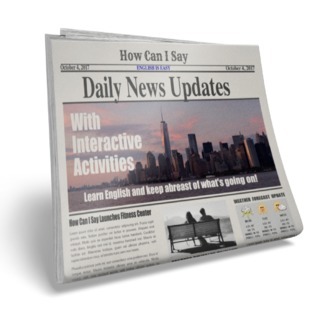 We have changed the format of our daily news feed. 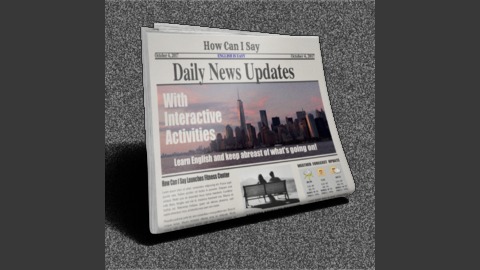 Besides the traditional audio format, news tidbits are now presented in video format, with closed captions in English. The audio, YouTube link to the video and the full transcript of the news items can all be accessed here.